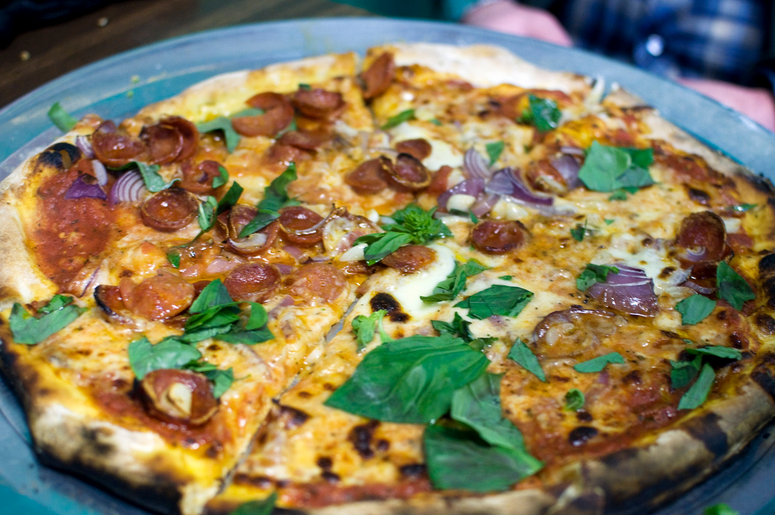 Dom DeMarco is a living legend in pizza, who hand crafts each pie that is served in the restaurant. Getting to watch him work — from hand-stretching the dough to sprinkling the parmesan cheese on top — is worth the (sometimes very long) wait. Plus, many of the ingredients (like the canned tomatoes) are specially imported from Italy.